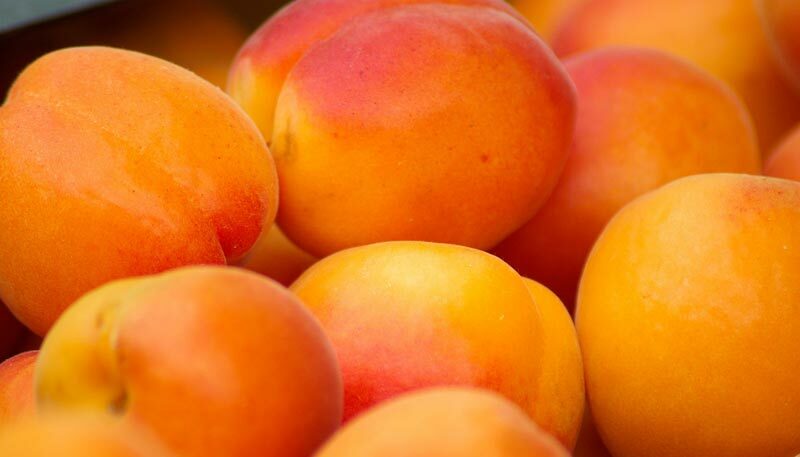 In fresh apricots, the highest level of vitamins is provided by vitamin A – 13% of the daily value in one fruit. This includes several beneficial carotenes, which release powerful antioxidants essential for maintaining your optimal vision, healthy skin and mucus membranes, and for protection against lung and mouth cancers. 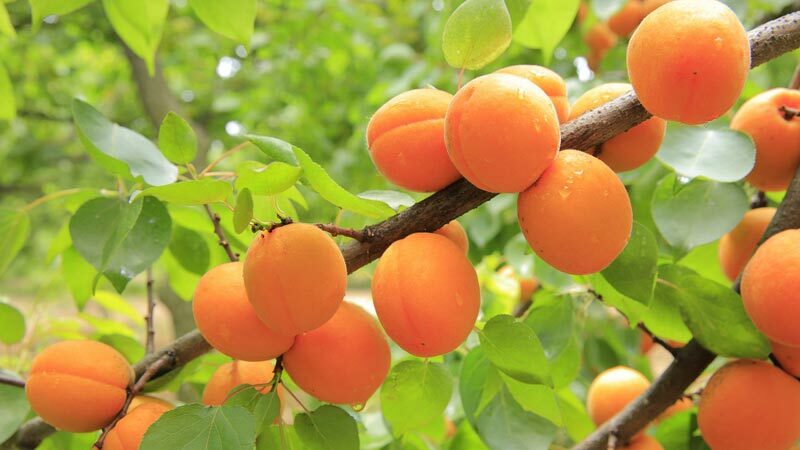 Apricots also are a good source of vitamin C, known to ward off vision problems, promote healthy skin and mucus membranes, protect against lung and mouth cancers, and provide even more free radical-scavenging activity in your body. Flavonoids such as lutein and beta cryptoxanthins have such a high degree of benefits that they can actually help slow and even prevent age-related debilities and disease. Zeaxanthin, a carotenoid which absorbs into the retina, provides protective UV-filtering functions that may ultimately protect you against macular degeneration. 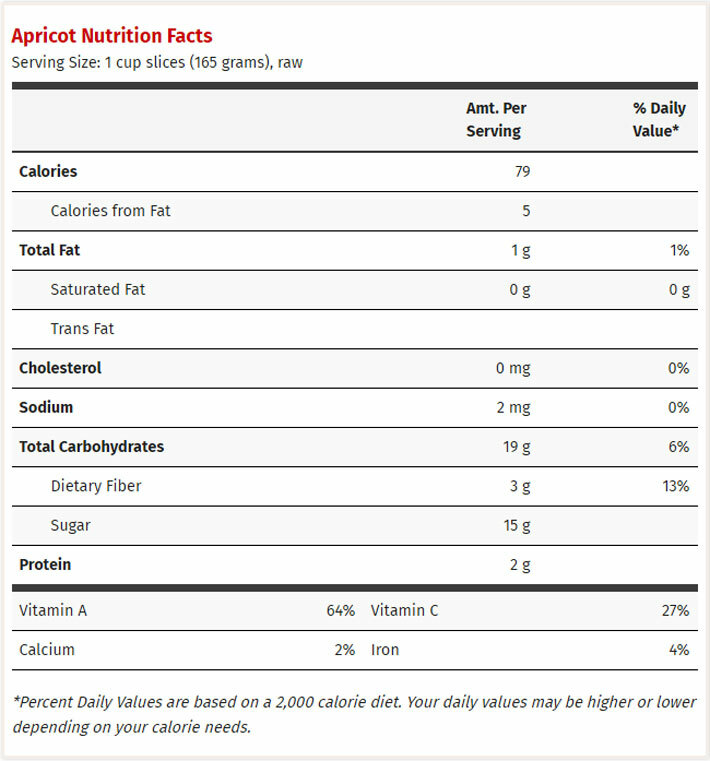 Apricots are enriched with a number of other health-promoting phytochemicals. 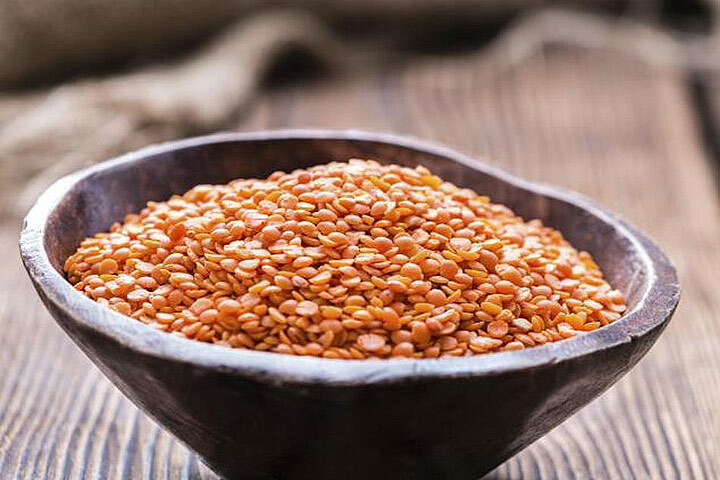 Some have the capability of preventing heart disease by helping keep your cholesterol levels in the normal range, while the dietary fiber keeps your system running smoothly. What’s more, the potassium provides compounds in cell and body fluids that help regulate your heart rate and blood pressure. A study was initiated to investigate the effects of an extract from the Japanese apricot (Prunus mume) against three colon cancer cell lines. Scientists concluded that the extract checked the growth and proliferation of malignant cells, causing them to self-destruct. Numerous studies have demonstrated the power of fruits and vegetables in reducing the risk of several cancers, especially those containing carotenes, due to their antioxidant capability. Scientists praised lutein, lycopene, and zeaxanthin, specifically, as being “promising chemopreventive agents”. Of course there is the controversy regarding the often extremely unwise use of apricot pits (as well as almonds) as a cancer cure, because the active ingredient, vitamin B17 (laetrile), is toxic to the human body. 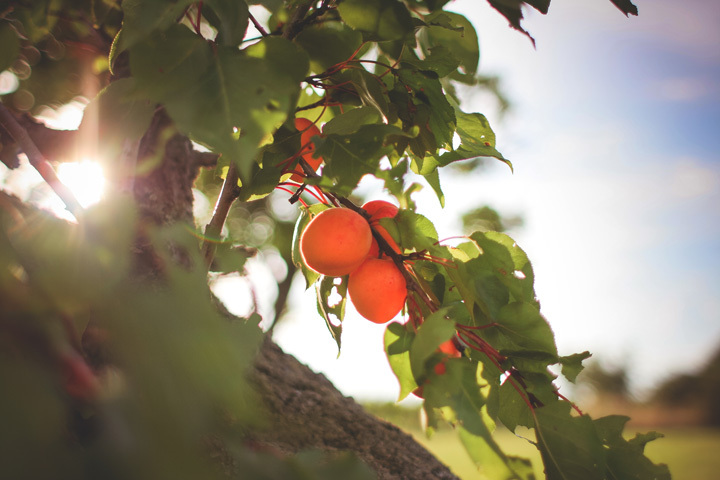 Dr. Ernest T. Krebs, Jr. the biochemist who first isolated this substance in apricot seeds, was confident enough in its therapeutic value to test it on himself. The fact is, apricot seeds contain cyanide, and a wrong dose, depending on other factors completely unrelated to this alone, can be fatal. 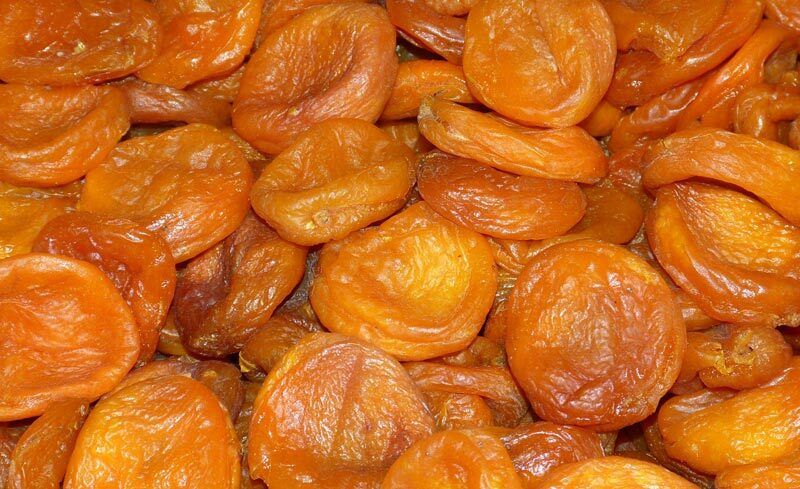 Mildly sweet in its fresh form, and chewy and delicious when dried, apricots provide a unique flavor profile to the realm of fruits and vegetables. They’re about as versatile as you can get in the kitchen. 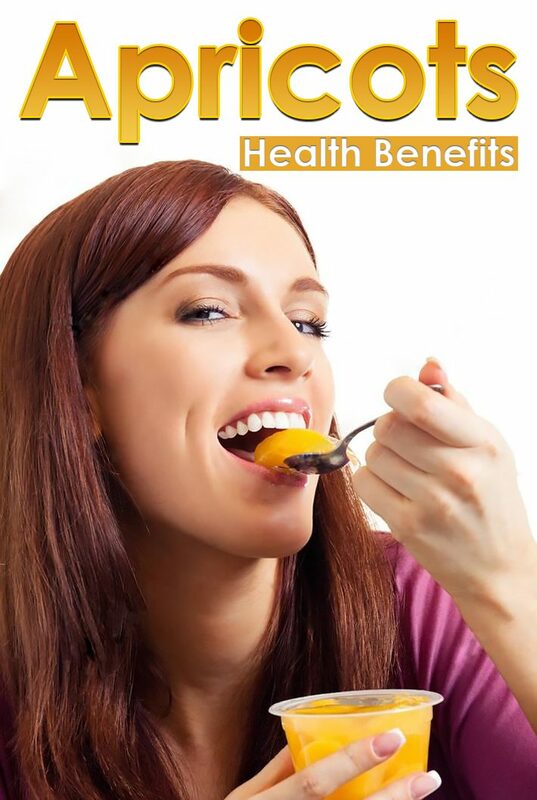 What apricots offer nutritionally is beneficial as well. Studies have shown that their antioxidant capabilities are linked to healthy skin and mucus membranes, protection against lung and mouth cancers, and fighting infections. Vitamins A and C, along with potassium, carotenoids, and flavonoids like lutein, beta cryptoxanthins, and zeaxanthin can help prevent age-related debilities such as heart disease and macular degeneration and regulate your heart rate and blood pressure by helping keep your cholesterol levels within the normal range. If it’s not very familiar to you as a fruit, start simply with a few fresh apricots. Consume apricots in moderation because they contain fructose which may be harmful to your health in excessive amounts.